The opening of the Dutch amusement park Toverland’s new theme area is coming closer every day. 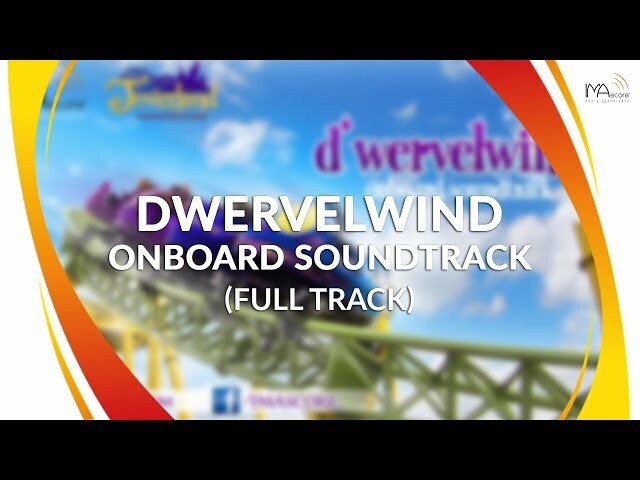 “Magic Valley” will offer adventures for young and old, like the Mack Rides Spinning Coaster “Dwervelwind”, which already opened last year, or the Wild Raft Ride by HAFEMA, which fits perfectly in the beautifully themed landscape. But beside the rides, there’s also so much more to discover. 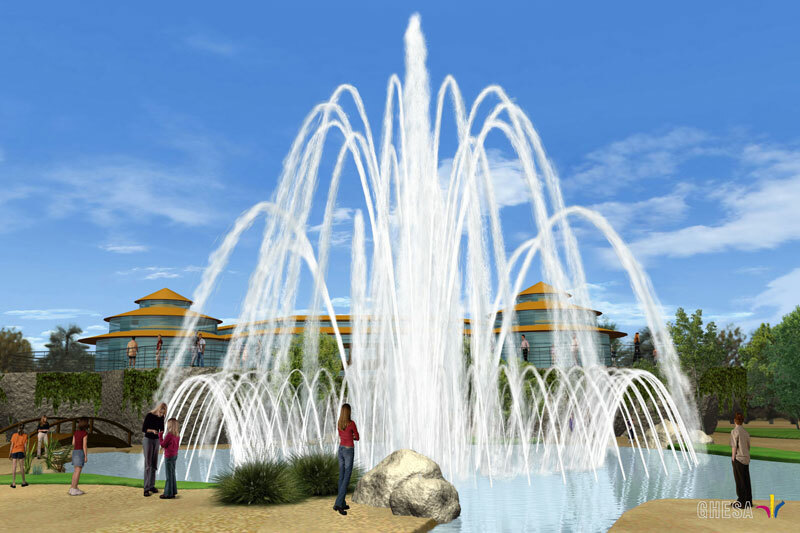 “Katara – Fountain of Magic” will be one of these attraction, which are just great to watch. 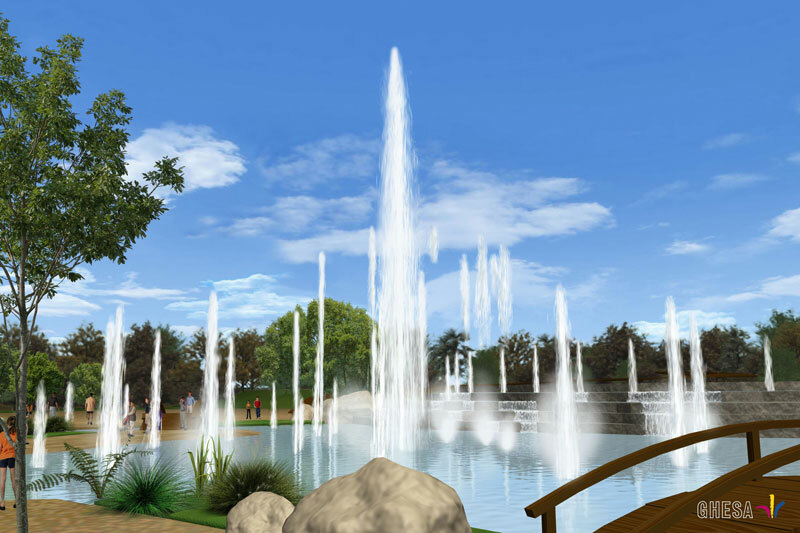 Like for the whole theme area and its attractions, IMAscore produces the soundtrack for the fountain show. 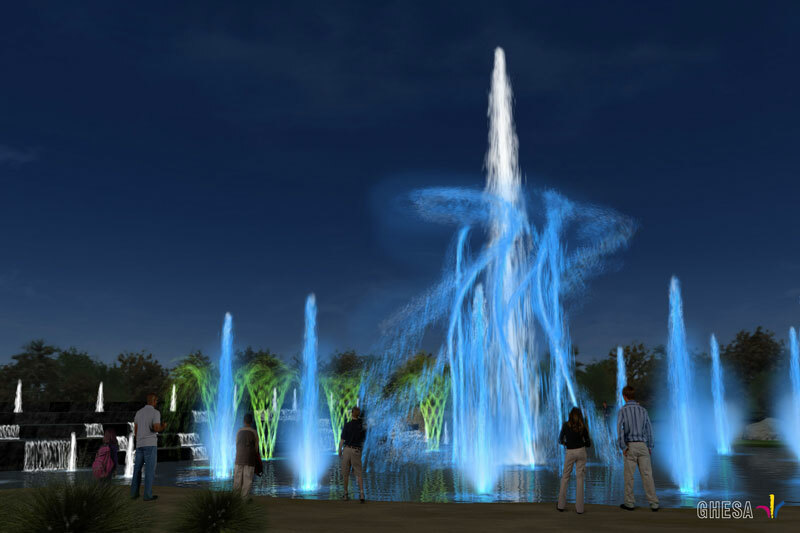 All the fountains and their movement will be programmed on basis of the music, so the visitor can witness a perfect symbiosis of dancing water and music.